Take your #T4SDForum discussions online! 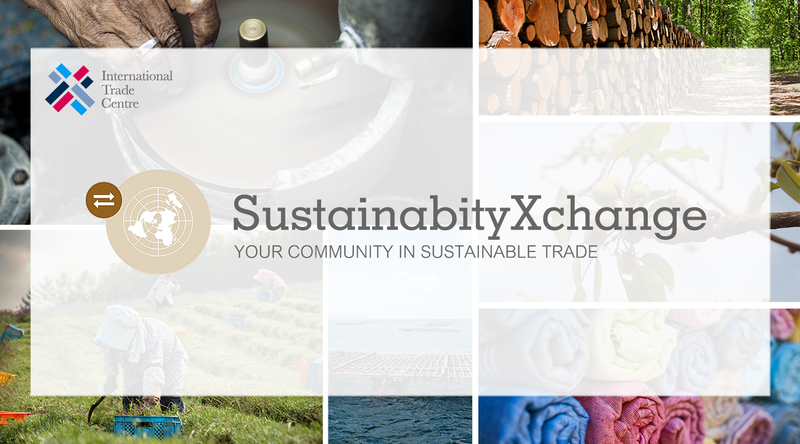 During the T4SD Forum, two senior advisors from the Ethical Trading Initiative Norway – a partner of ITC SustainabilityXchange – will be moderating an online discussion on Responsible Consumption and Production. What needs to be done in global value chains to produce goods more efficiently and in a way that decouples economic growth from environmental degradation and social harm? What are the ways to motivate consumers to make better choices? Education? Outreach? Sustainability campaigns? Nudging? We are excited to hear your views and opinions: the moderated discussion opens already on 27 September.